After President Barack Obama and Chinese leader Xi Jinping agreed that their countries should not hack each other’s private businesses in 2015, the deal appeared to work, for a short period. Now, U.S. officials are questioning the effectiveness of that armistice. “It’s clear that they are well beyond the bounds today of the agreement that was forged between our two countries,” senior advisor to the NSA Rob Joyce said during the Aspen Cybersecuirty Summit Nov. 8. “We have certainly seen their behavior erode over the past year and we are very concerned." Senior Trump administration officials and defense contractors have accused the Chinese government of breaking the Obama-Xi agreement and accuse Beijing of hacking private American companies. This, some experts say could, in turn, spur more U.S. cyberattacks and legal action. The accusation comes amid a rise in tension between Beijing and Washington. Experts say the two events are related. Once a trade war began between China and the U.S., Beijing had a financial incentive to hack American businesses and ramp up its theft of intellectual property, Ross Rustici, the senior director for threat intelligence at Cybereason, a cybersecurity firm, told Fifth Domain. Rustici said that the Chinese were driven to the 2015 agreement out of a fear that they might face sanctions or tariffs on their products. But after President Donald Trump started a trade war with Beijing, China realized its companies were being penalized anyway and increased their private sector hacking. 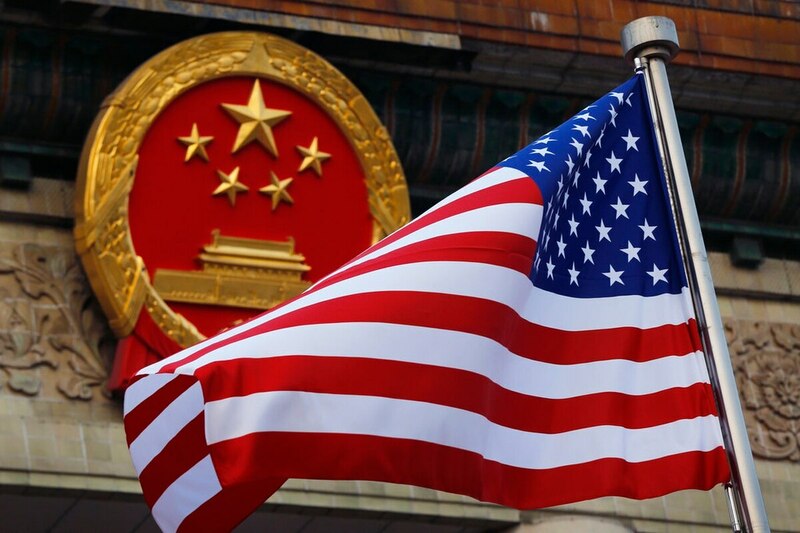 The recent accusation China has been stealing American intellectual property “is a little late to the game,” Rustici, adding that advanced technology firms have been favorite targets of Chinese hackers. Greg Clark, the chief executive of Symantec, said during the Aspen event that his firm “has seen evidence of nation-state actors up on the control side of power grids” in the United States, while declining to name which country was conducting the operations. The Chinese government is targeting American defense contractors at the end of the supply chain and swiping their secrets, executives from Lockheed Martin, a defense contractor, told reporters in October. The Trump administration has responded to Chinese hacking by taking legal and economic measures. Since 2017, the federal government has charged three people with spying for China, and are prosecuting five other cases of theft or attempted theft, according to the Department of Justice. Experts predict that the U.S. and China will continue their current strategies.